1.6 How to open a ComeOn.com Account? Here is how to get the codes and what they will provide for new players. New players from the United Kingdom can claim 20 free spins as soon as they join ComeOn Casino with the promo code. You don’t have to make a deposit to get them. You simply have to open an account and claim the spins within 7 days. You can then use them on the popular NetEnt slot Starburst. All winnings have to be wagered 30 times prior to withdrawal. The maximum you can get from this ComeOn Casino offer is £100. It’s a nice way to start your adventure and build a bankroll without investing a dime. When you’re done with the free spins, you can claim a 100% first deposit bonus of up to £25. 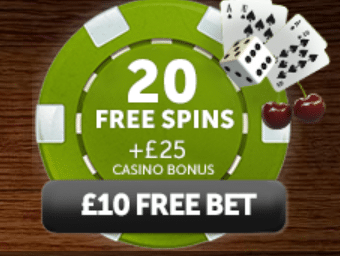 You have to opt-in for this ComeOn Casino offer before making a qualifying deposit of at least £10. Then, you are required to wager the bonus and deposit 35 times prior to withdrawal. ComeOn Casino only counts bets on slots, so you should have that in mind. In fairness, this limitation and the small amount of the bonus make it worse compared to the best casinos out there. This is the loyalty program of ComeOn Casino and it’s designed to reward each player. You will earn points for every real money wager you place, both in the casino and in the sportsbook. You can then go to the ComeOn Shop and buy various prizes. The list includes free spins, bonuses, cash prizes, and other cool benefits. 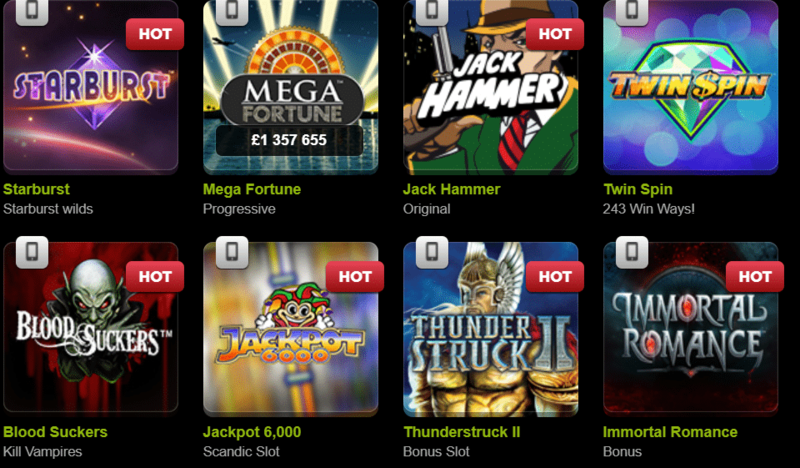 Every now and then ComeOn Casino launches various limited-time offers. It could be a bonus, a raffle, free spins, or something else. We recommend you to check your email and the promotions page of the operator. This way you won’t miss any opportunities to get some extra value. How to open a ComeOn.com Account? The process is pretty straightforward. Open the ComeOn Casino website first. You will see a large green button on the top and it says “Not a member yet? Sign Up Today!”. Click on it and a web form will be opened. There are a couple of steps that require you to fill in some details such as email, names, address, password, voucher code and more. Simply complete the mandatory fields and you’re good to go. You won’t have to download additional software to play at ComeOn Casino. All games are available instantly from the website of the operator. The design seems a bit outdated at first, but is simple and easy on the eye. ComeOn Casino used a theme that is similar to classic casino tables and you can see felt and wood in the background. The more important thing is that the ComeOn platform is easy to use. You can switch between the Casino, Live Casino, and Sports sections from the top navigation bar. The first two provide a quick access to all games. They are split into different categories, so it’s easy to find something suitable. If you want to play a particular game, ComeOn Casino has prepared a search field at the top. Simply write the title and it will be displayed. Finally, you can filter the games by providers and find the titles of the studio you love the most. Other options: you can pick other providers such as Paysafe Card or direct wire transfers too. Unfortunately, ComeOn Casino does charge a fee for deposits up to £200. It’s 5% if you deposit less than this amount which is something we didn’t like, to say the least. If you want some additional information, we recommend you to first check the Help Section of ComeOn Casino. There are plenty of questions answered there. The categories include Payments, Promotions, Rules, and more. You can use the search feature to find a quick answer or browse around. If you can’t resolve the issue with the data available, it’s time to contact the support of ComeOn Casino. Simply click on the button with a question mark from the top right corner of the screen. It will open the Support popup. You can use the live chat to get help in real time. An agent will contact you quickly and do his best to assist in a friendly manner. If you prefer email communication, you have the option to drop the ComeOn staff a line and wait for their response. It typically arrives within one working day. When ComeOn Casino entered the industry, a native app was the best way to go for mobile gambling. However, the technologies are moving forward. Nowadays, the casino has two options. You can either install additional software or go for the mobile-responsive website of the operator. In both cases, all main features of the platform will be available. 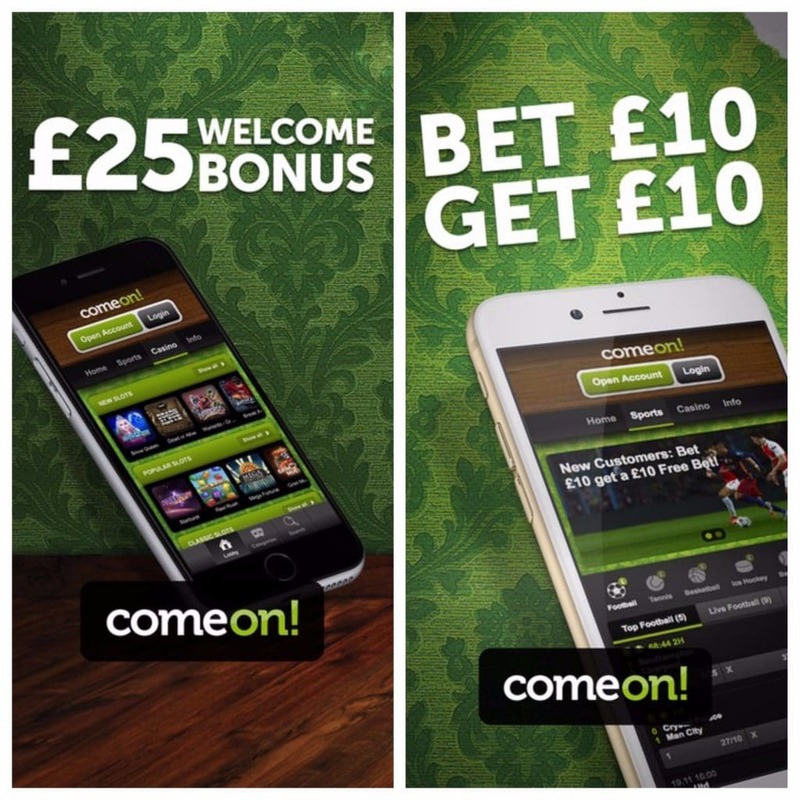 Users of iPhones and iPads can download the ComeOn Casino app directly from the iOS App Store. The software comes with a smooth navigation and simple design. Most importantly, there are more than 350 games available. The list includes mostly slots, but also at least a couple of games from other categories such as table games, video poker, and live dealers. The ComeOn Casino experience on Android is similar. The main difference is that you will have to install the APK file directly from the website of the operator. Once you’re done, you will have access to hundreds of games and all other major features of the platform. Owners of other devices or people who simply prefer not to install anything have a good alternative. The ComeOn website is mobile-responsive. This means it’s compatible with iOS, Android, Windows Phone, and even some Blackberry devices. Simply open the page you can access the casino, live casino, and sportsbook. You can also contact the support, complete payments, and work for promotions. It’s a complete gambling experience on the go. Remember to use our voucher code while you register a new account on the site. ComeOn Casino was launched in 2008 which makes it one of the fairly experienced operators on the online market. It is licensed by the gambling commissions of Malta and the United Kingdom, which allows ComeOn Casino to accept players from most countries where online gambling is legal. The likes of France, Spain and the USA are the most notable exceptions. The weird thing with ComeOn Casino is that we like so much about it, but there are a couple of things that spoil it.We’ll start with the most obvious one and that’s the deposit fee taken by the casino. If you are planning to add less than £200, you will have to pay it. The other major downside is the low first deposit bonus. If you can live with those two, ComeOn Casino has so much to offer. The variety of games is amazing and it’s not about numbers only. You can play some of the best titles in the industry, developed by studios like NeEnt, Microgaming, Evolution, and many more. Another huge advantage is the ComeOn Shop, as it handsomely rewards the loyal customers. 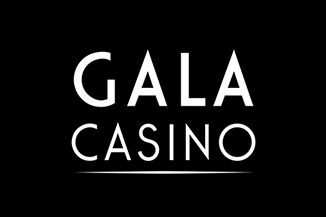 Gala Casino is among the largest gambling companies in the United Kingdom. It owns a bunch of brick-and-mortar casinos and managed to transfers its vast experience online. You can find plenty of entertaining products that work both on desktop and mobile. However, one of the biggest advantages of Gala Casino is the flexible way promotions are designed. Each player can pick the most suitable offer possible depending on the games he intends to play. Current promotions are described here. 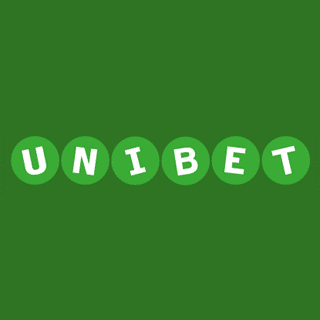 The British gambling giant Unibet has its own online casino brand. It offers a large collection of games by some of the top developers in the industry. You can find hundreds of slots, insane jackpots, live casino, and all kinds of exciting games. The best part is that most of them run on mobile devices such as iOS, Android, and Windows Phone. 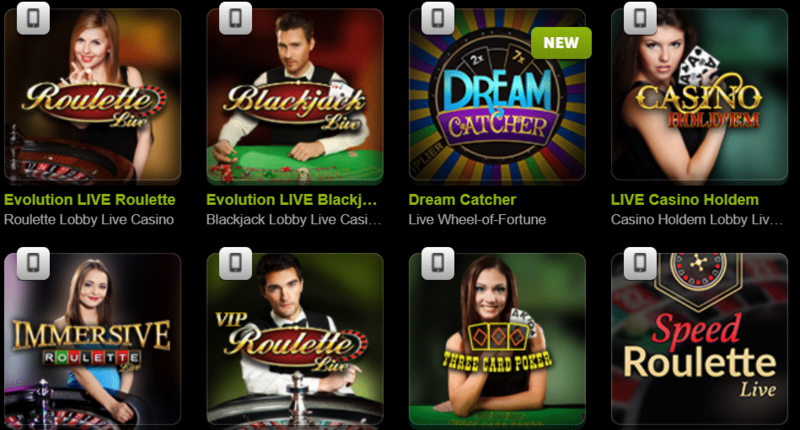 If you add the constant promotions, there’s hardly a downside of picking Unibet Casino. Find out the current Bonuses. 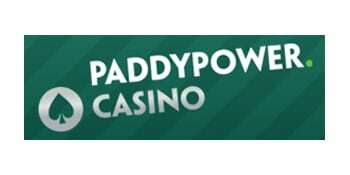 Paddy Power has the reputation of one of the craziest gambling operators on the market. The same applies to the casino brand of the company. It offers all kinds of innovative promotions, flawless support, and a solid selection of games. The platform is powered by Playtech, Evolution Gaming, and a bunch of other top developers of software. A no deposit offer is currently live.